A lot of people try to make do and maybe save money with parts that could be generally thought of as interchangable. The trouble with this is that as noble a goal as this is, it’s really not possible. Honda parts are made specifically to make your Honda operate to top performance standards. It stands to reason, then, that if you want your Honda to operate the way it should, you need to use Honda parts only. Oil and filter changes are a big business today. Unfortunately, when you deal with businesses that perform service on a wide variety of car makes, you never know what types of parts they will be using on your Honda, and let’s face it, they are in business to make money. As a result, the less they pay for their parts, the more money they make. By using only quality Honda parts, you can be assured that your Honda will be operating the way it should, for the long haul. It’s getting to be pollen season. 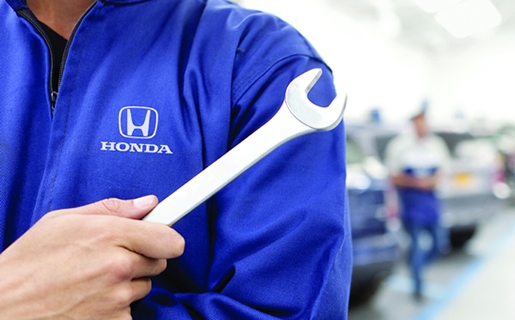 Keeping your Honda (and you) operating at top efficiency means frequent filter changes with quality Honda authorized parts. Your car and your allergies doctor will thank you for it.